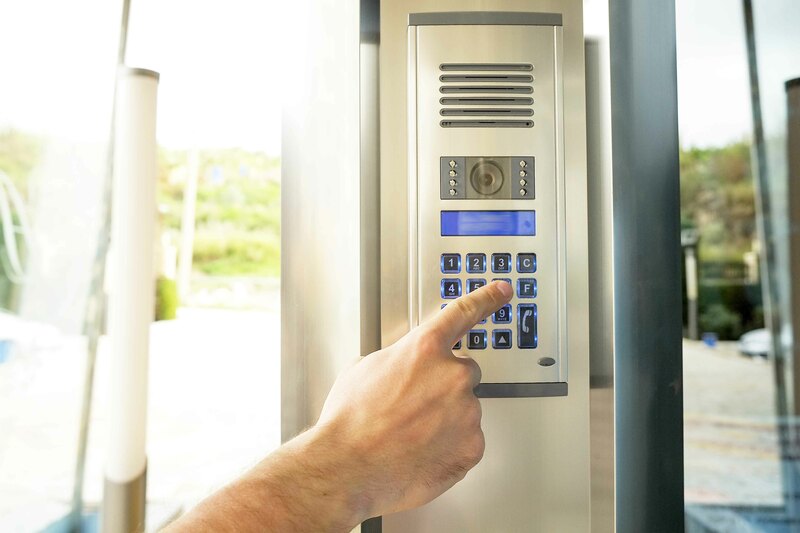 We install Access Control, Door Entry, Keycard and Fob systems and Integrated Control systems. 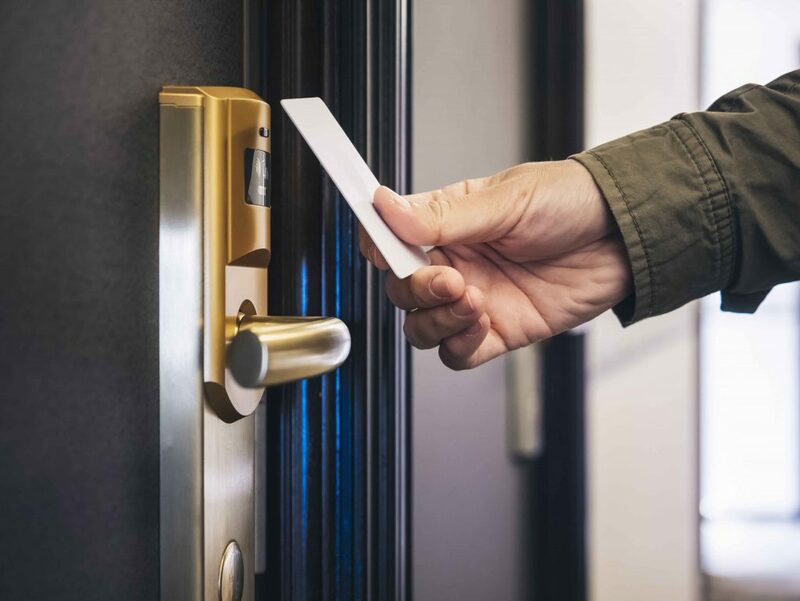 Access control systems know which areas of a building are being occupied and can be programmed to turn off your lights and heating to reduce costs. Have you implemented door access systems for your business? Are you still using traditional lock and key systems? 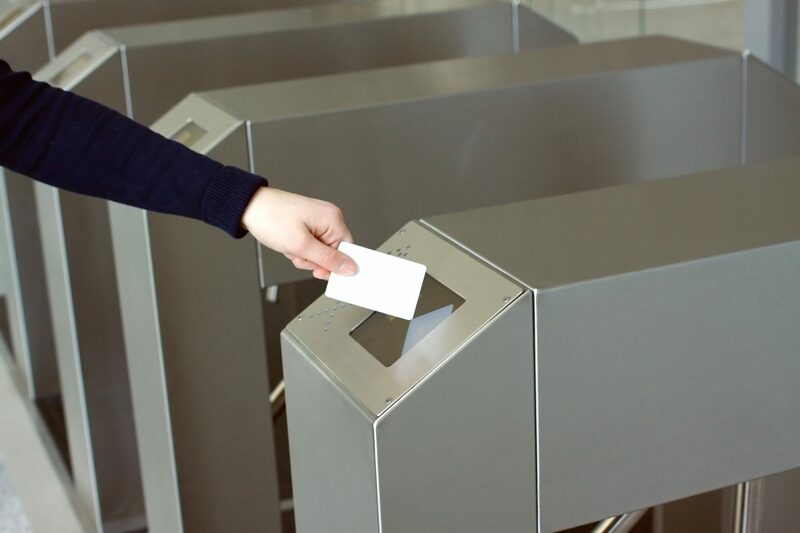 Key cards and fobs are part of a simple yet extremely popular access control solution that benefits any organisation. What does integrated access mean? Add a further level of safety by ensuring the security team is alerted to any problems and dispatched immediately.